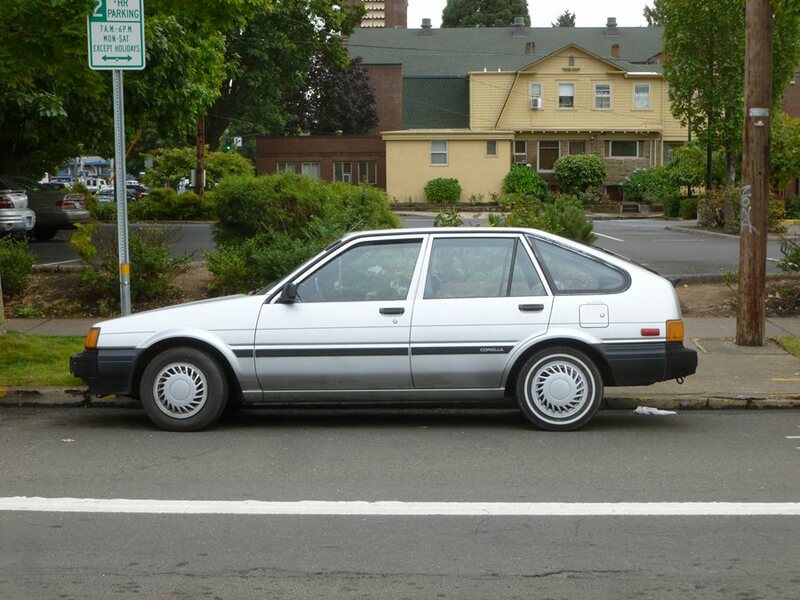 Arrow-straight lines and funky 3-spoke wheels on a hatchback design: what else could it be besides a mid-80s Toyota Camry? 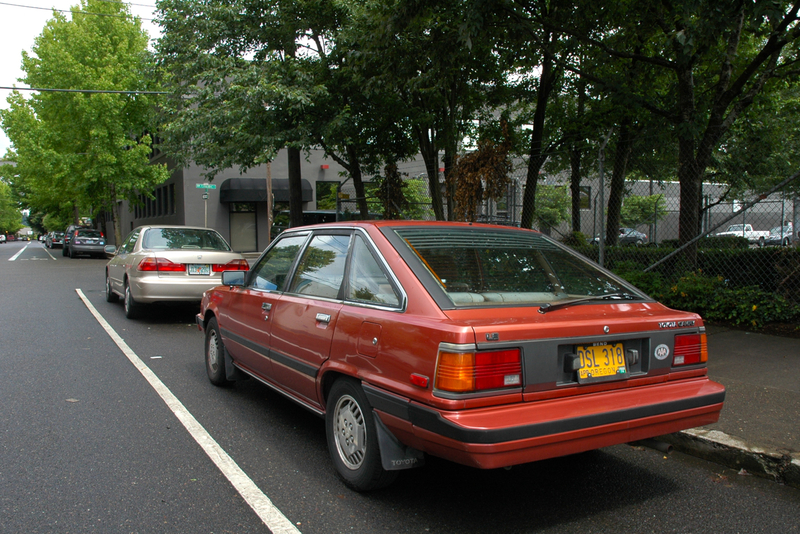 Any of a long list of Golden Age of Hatchback vehicles, honestly. 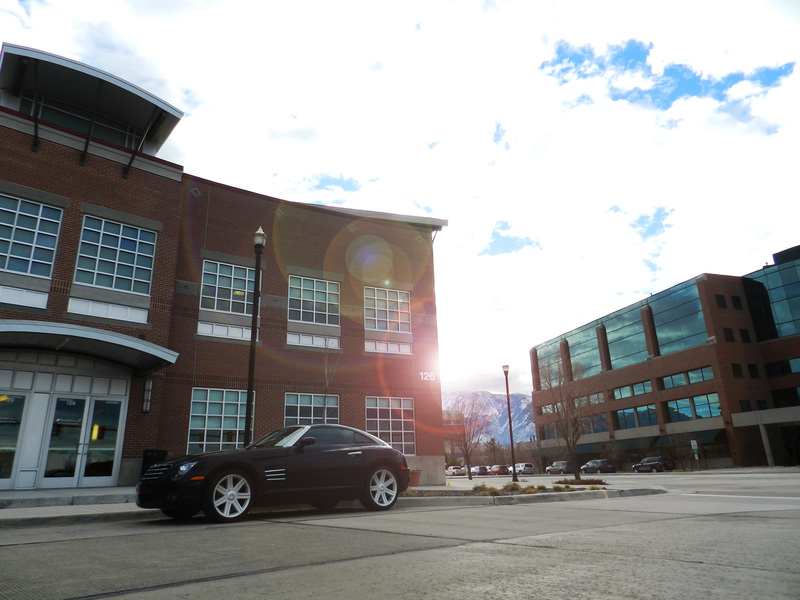 You’re probably thinking that Hatchtopia has transformed itself from all things hatchback to a Mazda MX-3 blog. So sue me. I like the amorphous early 90s blob that featured a minuscule 1.8 liter V6 and awesome 80s skittles colors. 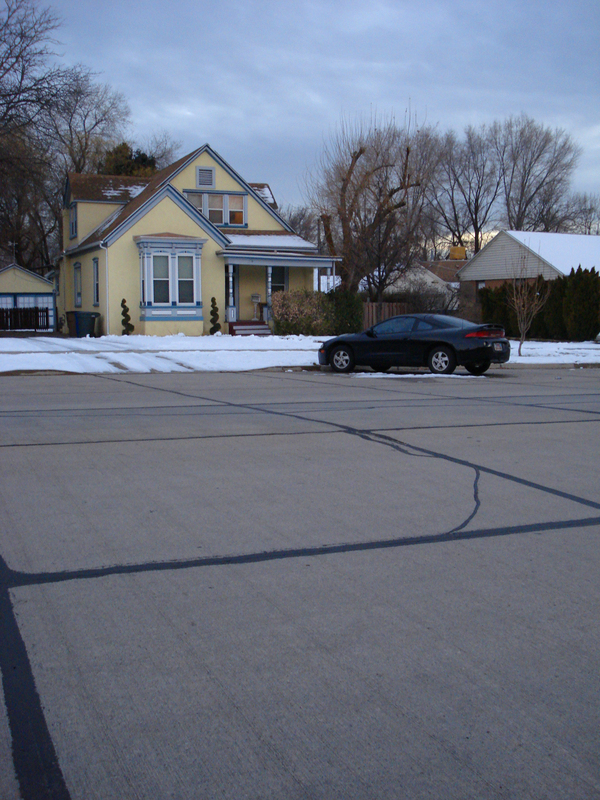 The house in the background of this photo was built in Salt Lake City, Utah around 1890. 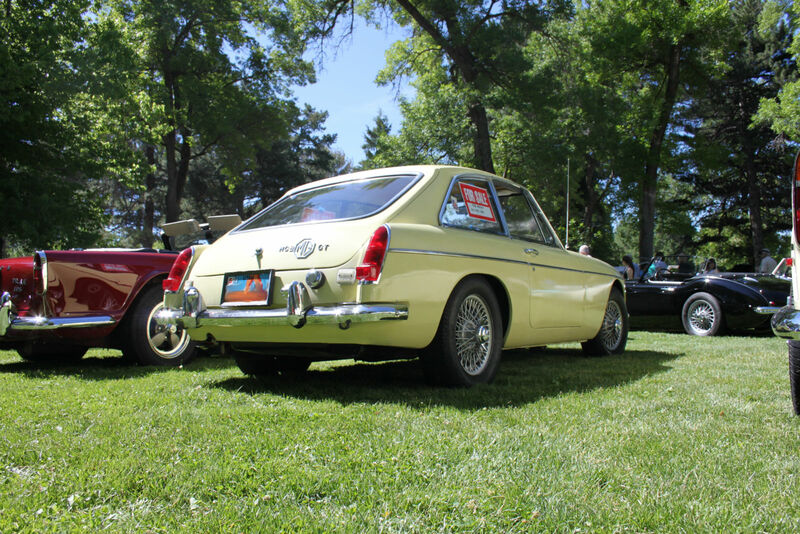 One hundred years later in Normal, Illinois, the first generation of the “Diamond Star Motors” trio of sporty hatchbacks was built as a joint venture between Chrysler and Mitsubishi. 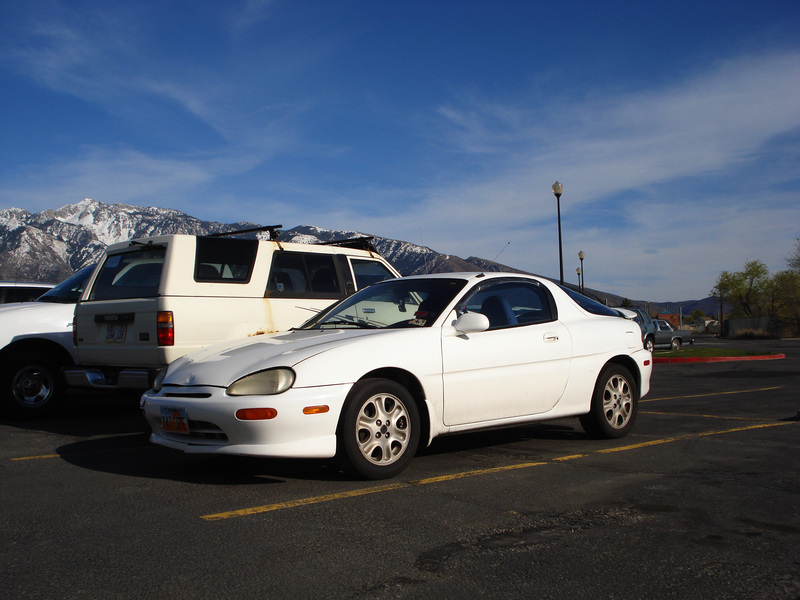 Sold as Plymouth Laser, Eagle Talon and Mitsubishi Eclipse models, and powered by a variety of normally-aspirated and turbocharged four-cylinders, available as front- or all-wheel drive, they competed in a crowded segment populated by such others as the Ford Probe/Mazda MX6 twins, the Toyota Celica, and Nissan 240sx. What the DSM cars had on most in that class was the aforementioned powerful turbo engine and all-wheel drive. With horsepower ratings up to 190, the DSMs generally outgunned the competition by 40 or more horses, placing their performance more on par with the next class of sporty vehicles, anchored by the pony cars – Ford Mustang and Chevrolet Camaro. That performance, paired with reasonable prices, made the trio a popular pick in the early 90s. But by the time the second generation was released for the ’95 model year, those pony cars had started to separate themselves from the rest of the sporty hatchback crowd. A horsepower war was brewing between Chevy and Ford, and their V8 engines were finally starting to put out the sort of power that many expected after years of malaise-era emissions-choked disappointments. Meanwhile, the popularity of the SUV was starting to put the pinch on the sporty hatchback and personal luxury coupe markets – those looking for status symbols wanted to be seen in a rugged truck rather than a low-slung coupe. The 1980s – sub-dollar gasoline and 59-cent 32-ounce drinks. Why do I mention those two items and not the typical low-hanging fruit like bad music and worse fashion? Because those are two items you’ll see in this retro gallery. In this blog, I’ve made a few mentions of the Golden Age of Hatchbacks and never once fully explained what I mean by that term. Rest assured, I’m working on a fleshed-out explanation, but until then, I’ll let this collection of photos speak their thousand words. 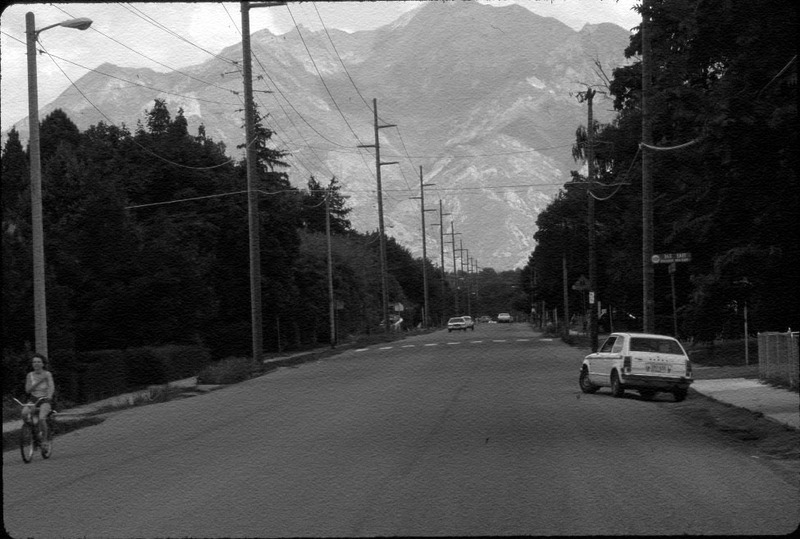 1984: A quiet street in Sandy, Utah where a Honda Civic is about to make an illegal u-turn. The 2012 version of this photo would have featured a Cadillac Escalade and threats of a lawsuit over the extraordinary danger the child bicyclist was facing due to the maneuver.